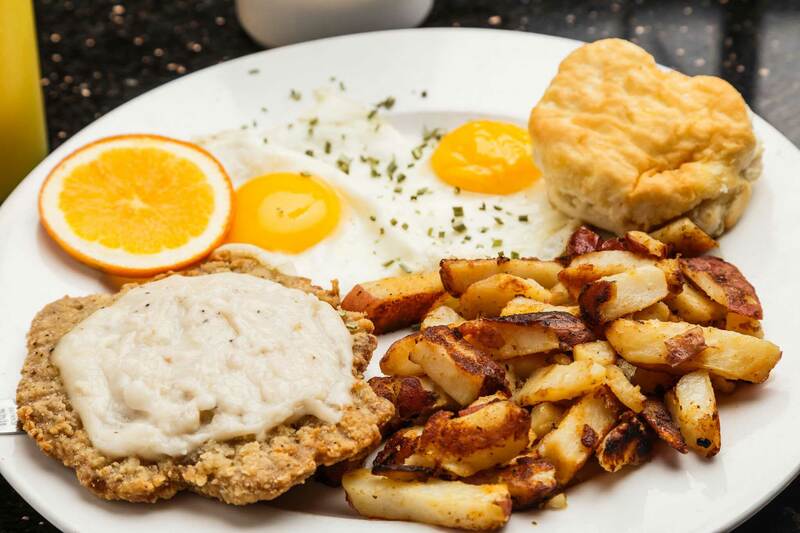 That Flippin’ Egg serves an all American menu that features made to order meals that includes your favorite breakfast offerings, lunch and dinner. Our director of culinary innovation specializes in all American cuisine that focuses on healthy offerings, made to order. 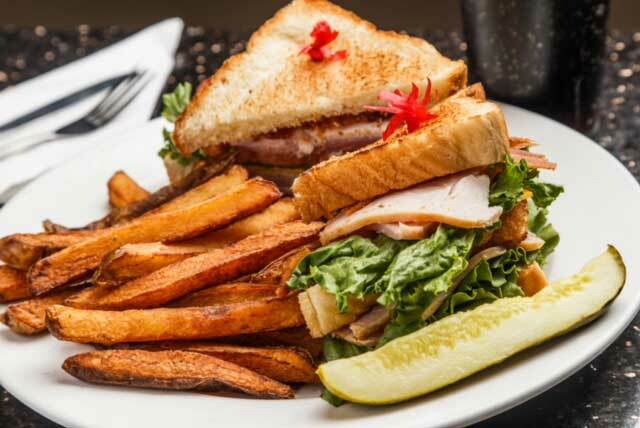 Open daily, 6:00am to 2:00pm, serving the freshest breakfast and lunch in the CSRA. DAILY SPECIALS HOT, FRESH & DELICIOUS! DESSERT SPECIALS COME IN WHILE THEY LAST!